We work only with the safest and highest quality private healthcare facilities in Greater Manchester and Cheshire. Both our locations offer the flexibility needed in terms of travelling distances and consultation times to suit your schedule. BMI The Alexandra Hospital, located in South Manchester, is a state-of-the-art independent-sector specialist hospital committed to quality, professionalism and value. BMI The Alexandra Hospital has 140 beds with all rooms offering the privacy and comfort of en-suite facilities, satellite TV and telephone. The hospital has seven operating theatres, a two theatre endoscopy suite, an eight bed ‘day-care’ unit and a cutting-edge intensive care unit. My Surgical Specialist chooses to operate from The Alexandra Hospital due to its convenient location which is well connected to Manchester and Cheshire’s major motorway network. Manchester International airport and a number of well connected railway stations are but a short distance from the hospital which also boasts ample free parking for patients and visitors. Spire Manchester Hospital, located in Didsbury, South Manchester, is a brand new state-of-the-art private hospital and an accredited international centre of excellence for weight-loss surgery. The new Spire Manchester Hospital’s rooms offer the privacy and comfort of en-suite facilities, wi-fi, TV and telephone. The hospital has some of the most technologically advanced facilities in the country including state-of-the-art operating theatres and a ‘high dependency unit’. My Surgical Specialist chooses to operate from Spire Manchester Hospital due to its convenient location which is well connected to Manchester’s major motorway network. Manchester International airport and a number of well connected railway stations are but a short distance from the hospital which also boasts ample free parking for patients and visitors. Our Spire Manchester clinic in Hale also affords patients extra flexibility in a secluded and private setting in the centre of Hale Village. 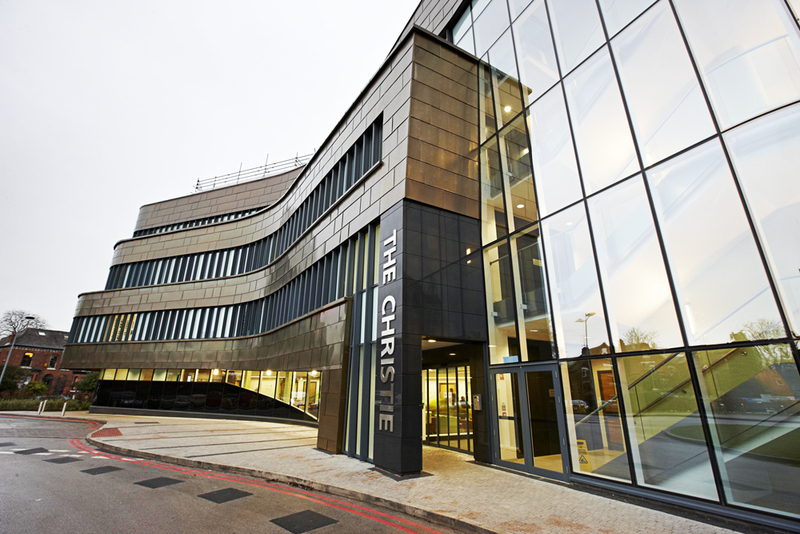 The Christie Clinic is a long-established private specialist cancer centre located at the world-famous The Christie hospital in Manchester. The facilities are unrivalled in respect to the complexity of private cancer care that can be delivered here. As with the other facilities that have been chosen by Mr Alkhaffaf, The Christie Clinic provides the requisite amenities for patients and their families including free wi-fi and ample free parking.